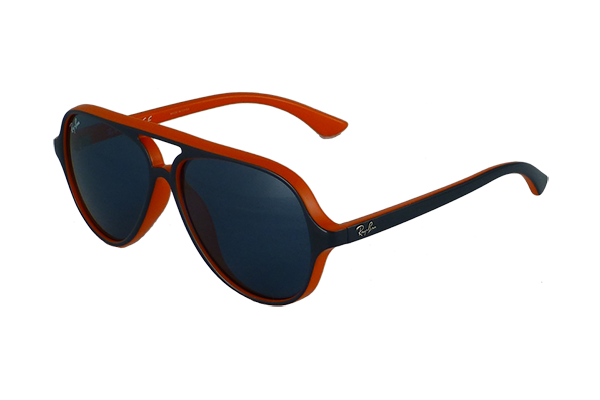 We have colorful, adolescent sunglasses frame styles available, but sunglass companies have found a niche in appealing to children’s desire to look like their parents or older siblings and Optometric Cafe also has a great selection. 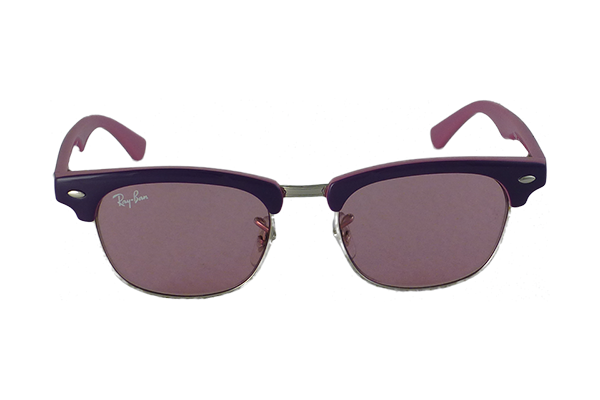 Oval, round, rectangular, cat-eye and geometric sunglass shapes are all popular in cool, sophisticated colors like green, blue, tortoise and black. 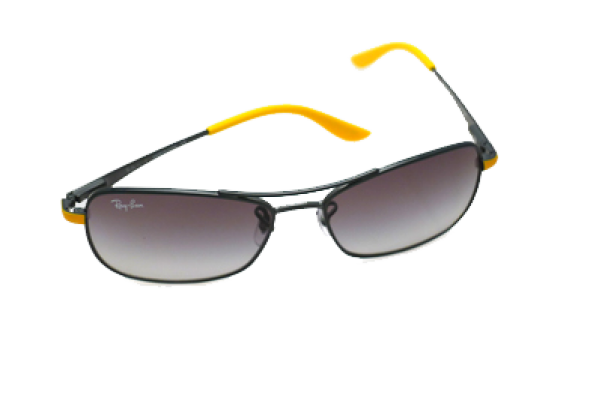 Metal, plastic and sporty wraparounds sunglass frames that look like trendy adult styles are popular as well. Children may not be as interested as adults are in the fashion aspect of sunglasses. But because kids spend much more time outdoors than most adults do, sunglasses that block 100 percent of the sun’s harmful ultraviolet (UV) rays are extra important for children. 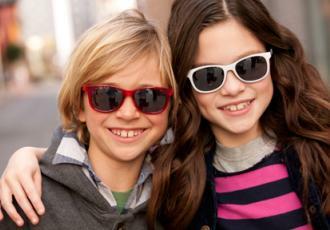 In fact, many experts believe our eyes get 80 percent of their total lifetime exposure to the sun’s UV rays by age 18. And since excessive lifetime exposure to UV radiation has been linked to the development of cataracts and other eye problems, it’s never too early for kids to begin wearing good quality sunglasses outdoors. Children’s eyes are more susceptible to UV and HEV radiation than adult eyes because the lenses inside young eyes are less capable of filtering these high-energy rays. This is especially true for young children, so it’s wise for kids to start wearing protective sunglasses outdoors as soon as they begin playing in direct sunlight.